Believe it or not, we still run into life science companies who haven’t drunk the social media Kool-Aid. In other words, they don’t think their customers use the applications and are not ready to commit to spending resources on them. My answer to them? 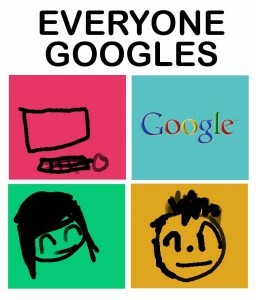 Everyone Googles. New media has a profound affect on the results from the tool that most of us use daily to get everything from news to recipes. Life scientists are no different, and find technical information, publications, and information about products using Google. Here, we’ll show you 5 ways to capitalize on the pervasiveness of Google drive more traffic to your website and to make broader improvements to your marketing process. Do keyword research and find the top terms people are searching for. Use the top keywords in the titles, content, and SEO summaries of each page. Always write for humans, not the search robots, as no robot will ever purchase a product from you. Submit your website changes directly to Google so that it is always up to date on your content (this can be done automatically via programs that create and submit XML site maps). Create a dynamic website. 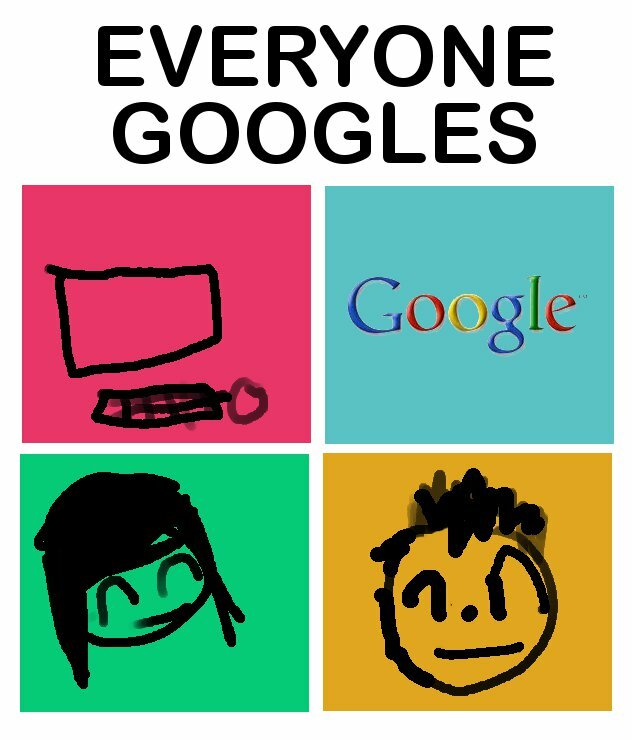 I like to think of Google as imitating a human in some ways. If you visit a website a few times, and it never changes, you assume you know everything that it contains, and there isn’t really a reason to keep returning. Google assumes the same, and that the converse is also true—it assumes sites with changing content are worth visiting and ranks them higher. Of course, there are many websites that try to game the SEO system, so random content is not acceptable, but as long as you’re writing real content for humans, you’ll do well. Examples include blogs, forums, and FAQs. We’ve also covered how making these changes won’t just improve SEO, they can also affect your bottom line. Running your website using a content management system (CMS) will help the marketing team make more regular updates. Google Analytics. A no-brainer. Install a snippet of code on the pages you want to monitor, and get a wealth of information about traffic, keywords, conversions, and more. Google Adwords. Drive traffic to your website and do research on keywords and Ad copy at the same time, and you can even look at what your competitors are doing. Get real time feedback on your customers’ interests with any size budget. Google Webmaster Tools. This resource is a bit less well known and it is unclear to me why it is separate from Google Analytics. The two are intertwined, and by logging into Webmaster Tools, and installing the code on your website, you can access more features such as seeing how many/which websites link to your site (important for SEO). Also, you can set your site up to submit XML sitemaps to Google here as well. Use Social Media. Google loves dynamic websites and it is becoming enamored with social media too. Why? Because with social media Google can take advantage of human brains to filter the increasing amount of information on the internet, much of it designed to fool search engines. Very few spammers can convince hundreds of people to ‘like’ or share their content, but a post that appeals to humans will be amplified in these ways. ‘Social search‘ is the term used to describe the augmentation of search engine results from a person’s online social network, it aims to give you suggestions based on what your friends and colleagues like. It is currently just a part of SEO algorithms, which we don’t have access to as they are proprietary, but this post shows some convincing data regarding its importance. Indeed, 60% of the results on the first page for a Google search of ‘Comprendia’ are from social media applications such as Facebook, LinkedIn and Twitter, showing the importance of content and activity on these applications. Google+, a social network from the search giant, launched in June 2011 and Search, Plus Your World was announced January 2012. Now, Google+ users will get Google search results that their contacts have recommended. We’ll admit that we haven’t taken to Google+ as much as we thought we would, but this change has big implications. As a company, you could directly influence the search results of everyone who has connected to your Google+ brand page (hint: get one now…). Now, while not everyone is sold on Google+, many have Gmail, and it is tempting to speculate that Google will someday leverage these 350 million users. Also, Google owns so much of our online lives that it is not inconceivable that they’ll find other ways to sneak into our search with acquisitions, etc. Track keyword performance and conversions, adjust and move into new keyword areas as necessary. Determine how many people are clicking to your site and converting from social media. Track the ranking of your site with keywords, your traffic, and determine whether it’s leading to more conversions. These are just a few possibilities, and in the process you’ll surely come up with new and relevant metrics to track and utilize. The image for this blog post is based on a children’s book you may have heard of and it was created by my daughter, an aspiring graphic designer! That are highly relevant to researchers.